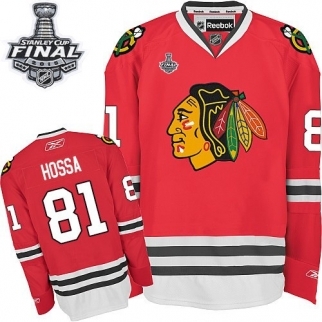 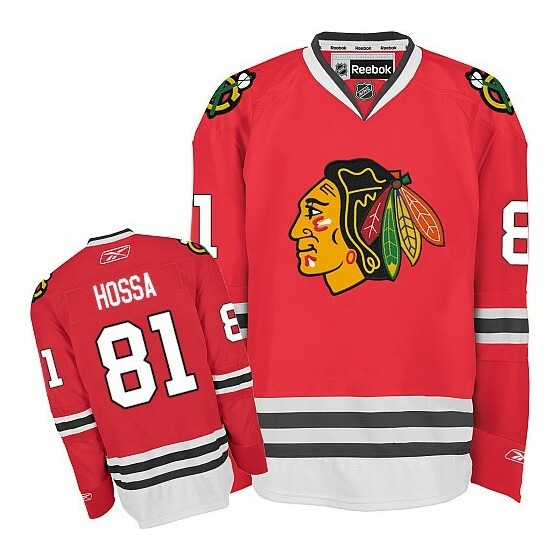 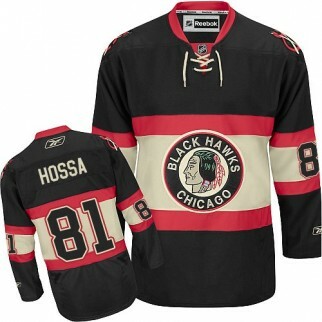 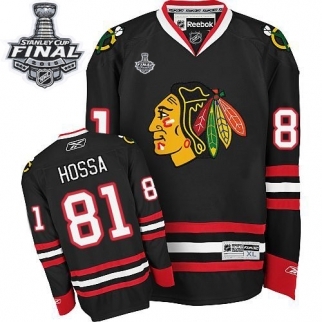 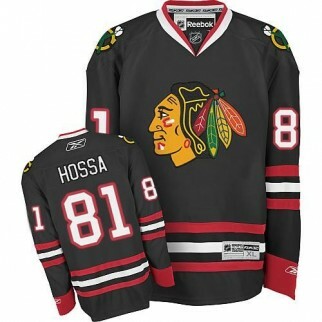 Get ready to be noticed when you wear the Reebok Chicago Blackhawks 81 Marian Hossa Premier Red Home Jersey! An exact duplicate of the on-ice design, it features the embroidered twill NHL® team crest on the front. 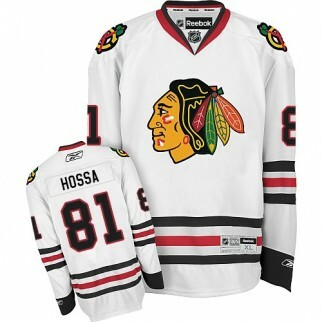 Your favorite player's name and number are showcased on the back, while the number is displayed on both sleeves..